Brie Larson's hero is heading to the MCU, but who's most likely to join her? 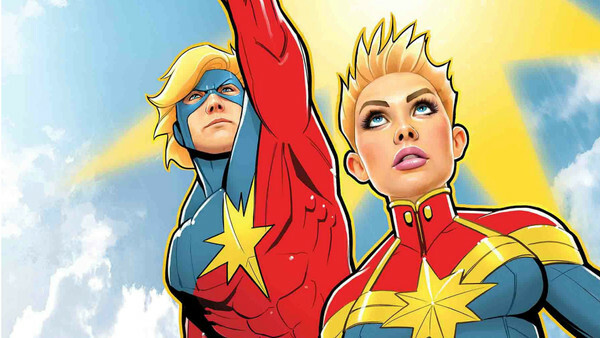 The Captain Marvel title has had a long and storied history in Marvel Comics, starting from the original Kree hero Mar-Vell and seemingly reaching the peak of its popularity in the upcoming MCU film, as Carol Danvers takes on the cosmic hero's mantle. Not only has the legacy of Captain Marvel lasted from the Silver Age of Marvel Comics, it's touched many characters within the original 616 universe, whose identities were shaped by Mar-Vell's actions, as well as his memory. There are also many heroes, both cosmic and earth-bound, that attribute their origins to Captain Marvel's legacy - even if they never interacted with the original holder of the mantle. 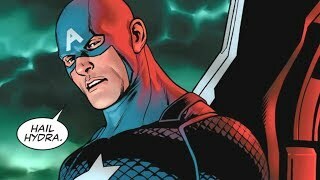 Though listing every single character who's played a major part in the long and storied history of the Captain's adventures as Protector of the Cosmos would make for a long and arduous exercise, here are 12 characters from the Marvel universe - hero and villain alike - who played a big part in making Captain Marvel even better. A Kree ensign on a ship traversing dimensions, Noh-Varr was the only survivor when his ship was shot down mid-travel by a man obsessed with gaining superpowers using cosmic energy. He was eventually trapped in The Cube, after declaring war on Earth for all the selfish and power-hungry people he came up against. Noh-Varr was a Kree warrior with altered genes spliced with that of a cockroach, whose super strength, speed and fighting prowess made him an intimidating foe. During the Secret Invasion, he encountered the Skrull Khn'nr who, believing himself to be the real Mar-Vell, gave Noh-Varr the title of protector of Earth and the Captain Marvel mantle before his death. Noh-Varr was briefly called Captain Marvel during the Dark Reign arc, before fleeing the villainous team of Dark Avengers. 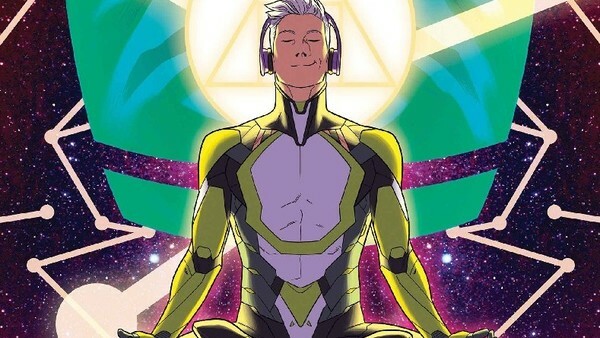 He would, in later titles, take on the mantle of Protector, helping Earth in various means, before briefly joining the Young Avengers team and learning about Earth's culture, which he had not yet properly assimilated. Often the character is called upon for his Kree knowledge and prowess, and is made memorable by his combination of protectiveness for Earth and loyalty and pride in his Kree heritage.